So I have finally done it. I have redesigned my modern cloth nappy wallet. 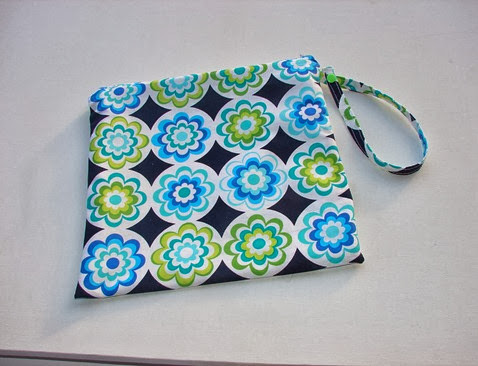 I have always wanted to make the wallets so that the wipes container was placed inside the bag but was not confident enough with myself that I could do it. I have had quite a few custom orders for this style of nappy wallet so I thought it was about time that I changed it to the way I originally wanted it to look. 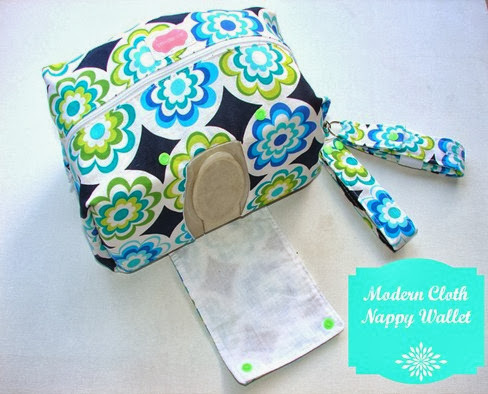 The wallet pictured contains 3 modern cloth nappies with their inserts. 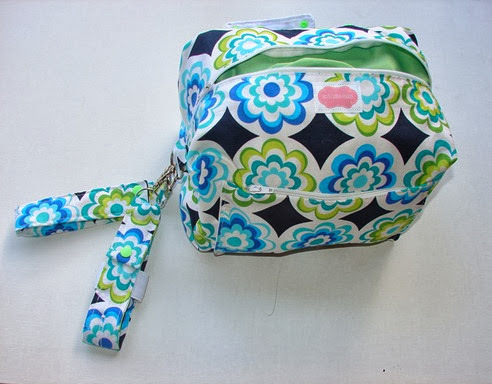 One side of the bag has the opening for the wipes case, the other side has a small zipper pocket which I added after I finished this bag but with be sew into the side of the wallet next time. 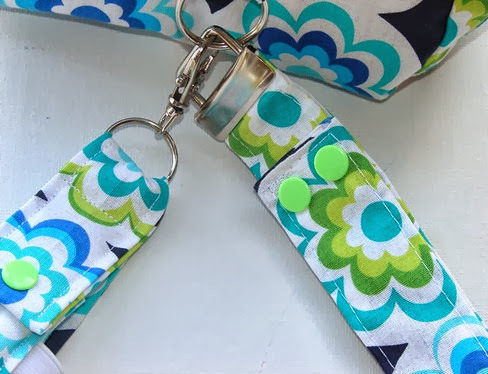 I have also changed the wrist strap too as per a recommend from one of my customers who purchased a clutch style nappy wallet and thought that it would be great to be able to attach the wallet to the stroller. 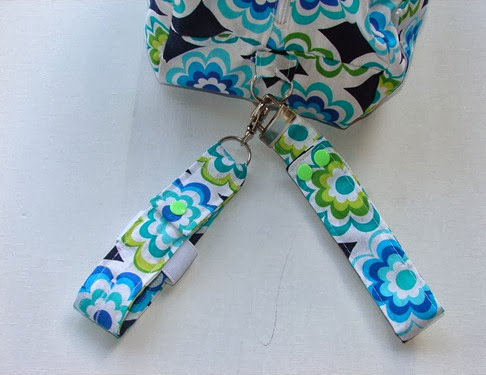 I have added to snaps to the strap for extra strength and I have also done this for the matching wetbag. One more item that will come with the wallets is a matching hand sanitiser holder. I have mine attached to the strap of my nappy bag so that I can find it easily. So what do you think? I am also changing the clutch style nappy wallet so stay turned for that one.